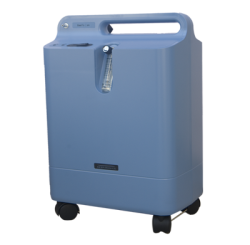 The EverGo Portable Oxygen Concentrator from Respironics is the oxygen therapy solution that lets active patients do the things they want, without worrying about running out of oxygen. Its 8-hour battery life, 1050 ml per minute oxygen capacity, lightweight design (weighs less than 10 pounds), and easy-to-use touch screen mean patients can finally be active all day. 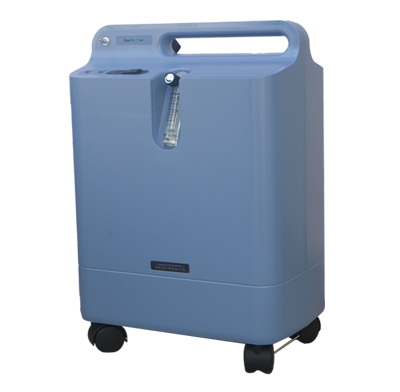 And, the EverGo portable concentrator helps homecare providers control costs by eliminating the expense of oxygen delivery.